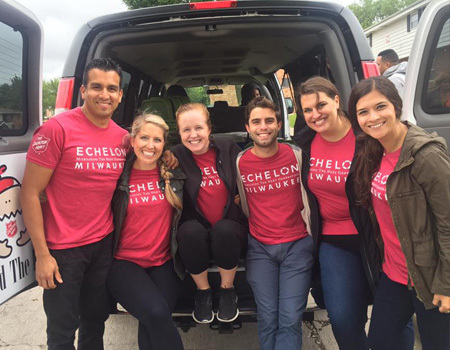 Echelon Milwaukee's goal is to end homelessness in Milwaukee County. 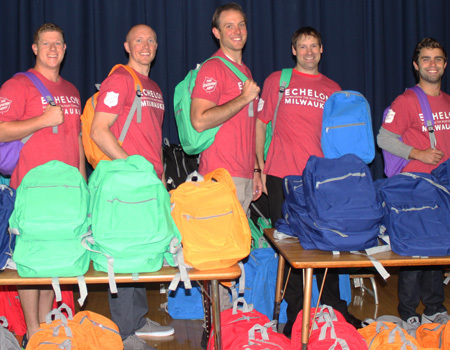 The group of young professionals (ages 21-40) supports The Salvation Army of Milwaukee County and its efforts to provide shelter, food, clothing, counseling and countless other services to thousands of men, women and children in need. 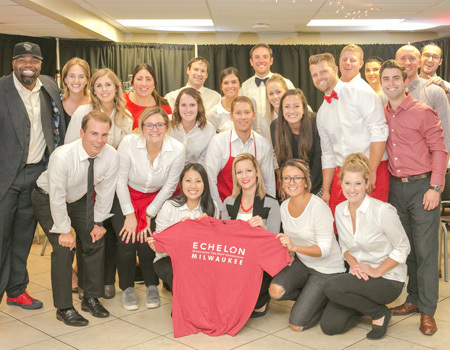 Echelon Milwaukee was founded in 2014 and has grown from having fewer than 20 members to nearly 50. Its programming is ever-evolving, providing opportunities for members to truly shape the organization. We are always looking for new members. Check out our 2019 Calendar of Events. 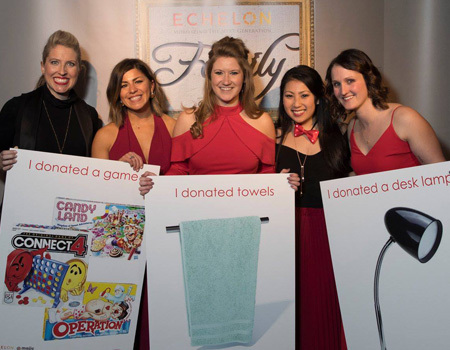 Learn about the background and passions of the members of Echelon. Check out our member bios. Questions? Please email us at echelonmilwaukee@gmail.com.